...I need advice. Should I get it? I heard it's bad, so I'll probably mark it off my list. Well... I don't think it bad, but some games are more worth money then this! Well, if you want the whole Spyro game collection, get it, I guess. But if you have anything else on your wish list, mark it off. I hated this game. There are SO many good GBA games out there, so don't waste your money. Personally I did'nt like this game at all, I was very disappointed in it, I found it very frustrating, not an enjoyable game at all. I tried to play it a couple of times but never got to like it. ANB for the DS is pretty good. It's so much better than this game (of course). i thik u should get it if u want all the collection of spyro,but there are other better games then this!! If you like Crash Bandicoot, get the Superpack vol. 3. It has both Fusion games. The Crash version is a lot better in my opinion but that way you have them both in one game. ANB on DS isnt so good, I was disappointed in the boring and repetitive combat sections. The game constantly throws enemies (mostly baboons) at you, and its not fun. There wasnt enough platforming. The boss fights are excellent however. I think Shadow Legacy is better than A New Beginning on DS. 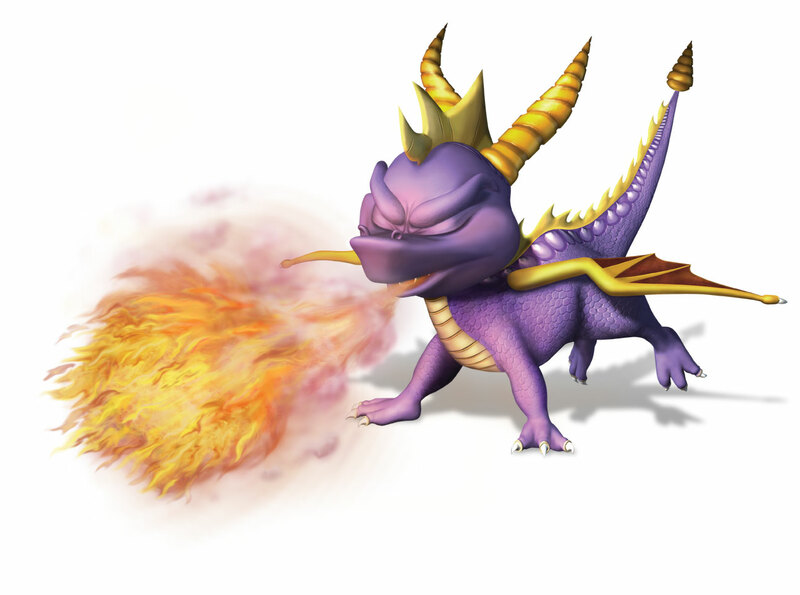 But Spyro Fusion, if you want it in your collection get the Superpack Vol. 3 with Crash Fusion as well.